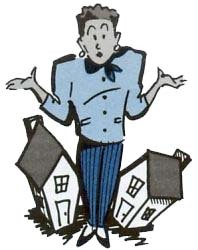 Real Estate Brokers Are People Too! Daniel and Jill Dienst went apartment hunting in Manhattan. They were ready to spend millions of dollars for the apartment of their dreams. Fortunately, they could afford to do that. However, this isn’t a story about the uber-wealthy and the dream homes they purchase. No-siree Bob! This is the story of Susan Penzner, the real estate broker whom the Diensts hired, and then sacked – or so they thought! 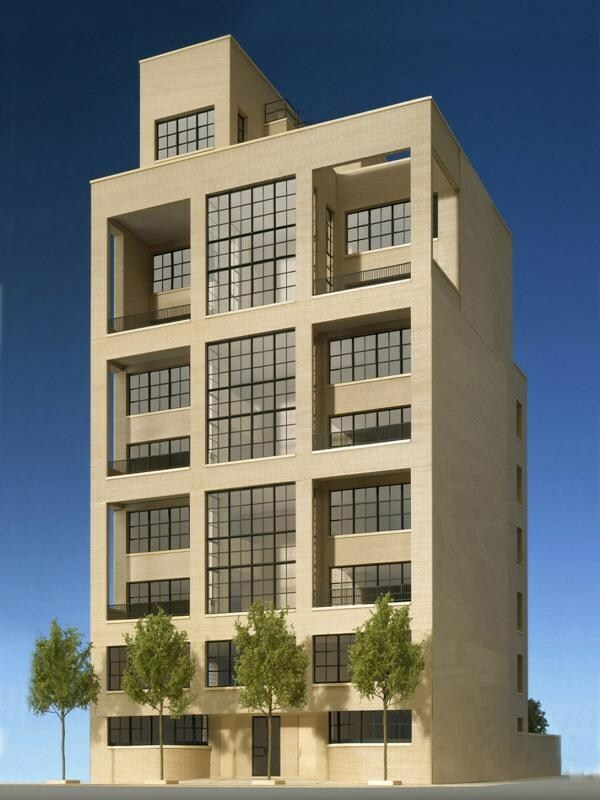 In October 2007, Ms. Penzner showed the Diensts a West Village condo development then under construction at 397 West 12th Street. The Diensts fell in love with the project and they, with Ms. Penzner, worked with the project developer and architects to create their perfect home. In July of 2008, the right apartment was chosen, an $11.5mm offer was made, basic terms were agreed to and draft contracts were exchanged. But by August 2008, the Diensts got cold-feet and pulled out before contracts were signed. Mere weeks later, in September, 2008, the financial world cataclysmically imploded. “Phew, that was close! !” the Diensts might have said. The Diensts told Ms. Penzner that they no longer wanted a new home and that they were not interested in the West 12th Street project. They terminated Ms. Penzner and her company as brokers in search of a Manhattan apartment. However, Ms. Penzner continued to work with Jill Dienst to find a store-front for her business. Our story should have ended there. But you see, the pull of the West 12th Street building was too strong a lure for the Diensts. Further, over the ensuing months the financial markets slowly regained traction. Was it time for a re-visit? You guessed it! In February, 2010, some 18 months after the Diensts told Ms. Penzner their search for a Manhattan residence was over, the Diensts purchased a different unit at the West 12th Street development for $6.5mm, or for almost half the price of the prior apartment, and they did so without Ms. Penzner’s help – negotiating directly with the developer and its broker(s). So, the Diensts bought a different unit, for much less money and closed 18 months after they pulled out of the first deal. They cut Ms. Penzner completely out of the second deal. Perhaps theirs was a moral lapse, but did they still legally owe Ms. Penzner a brokerage commission? When Should Brokers Be Paid? New York law has long provided that in the absence of an agreement to the contrary a broker is entitled to his commission when he “produces a buyer who is ready, willing and able” to buy. That means that if the broker produces a buyer who has the money and is ready to fork over the purchase price, then the broker has done his job and should be paid. In the Dienst case, it’s clear that the Diensts were “ready, willing and able to buy” the $6.5mm apartment. After all, they bought! But did the broker, our friend, Ms. Penzner, “produce” the Diensts as buyers for the $6.5mm deal, having been fired as broker 18 months earlier? Was she a “procuring cause” for the second deal? That’s where things get a little murky. New York Courts have said that a broker must do more than simply call a person’s attention to a property to be a procuring cause of a sale. But how much more? Courts have gone as far as to say that merely “generat[ing] a chain of circumstances which proximately [lead] to” the sale may be sufficient to establish the broker as a “direct and proximate link” to the sale. The Dienst Court acknowledged that Ms. Penzner originally brought the Diensts to the West 12th Street development. She was intimately involved with the negotiations which led to the first $11.5mm deal. She was responsible for the relationships and the productive working atmosphere on the $11.5mm deal, that is, until the Diensts had their attack of “cold-feet” syndrome. The Court allowed that with this history in place, it was possible to prove that Ms. Penzner was a “direct and proximate” link to the second $6.5mm deal, even 18 months later. After all, it could merely have been the replication of the purchase process Ms. Penzner created for the $11.5mm deal which resulted in the $6.5mm sale. Moreover, even if Ms. Penzner wasn’t the procuring cause of the second sale, the Court thought it possible that Ms. Penzner could show that the Diensts acted “in bad faith and as a mere device to escape the payment of the commission” when they froze Ms. Penzner out the second time around. So, given the possibility that Penzner could still win, the Court didn’t dismiss the case in its infancy as the Diensts had requested. The adage “An ounce of prevention is worth a pound of cure” gets some real traction here. * when a commission is payable even after the agreement ends, etc. Maybe one party, either the broker or the principal, obtains greater advantage from an advance agreement, but at least the parties know where they stand. Otherwise, the dispute gets thrown over to the Courts for resolution where knowing the likely winner in advance is chancy at best, and where attorneys see the substantial benefit – in the form of costly litigation fees. For the members of the legal bar who have made it this far into our story: Please note that the Diensts were the buyers on these facts, and not the sellers. 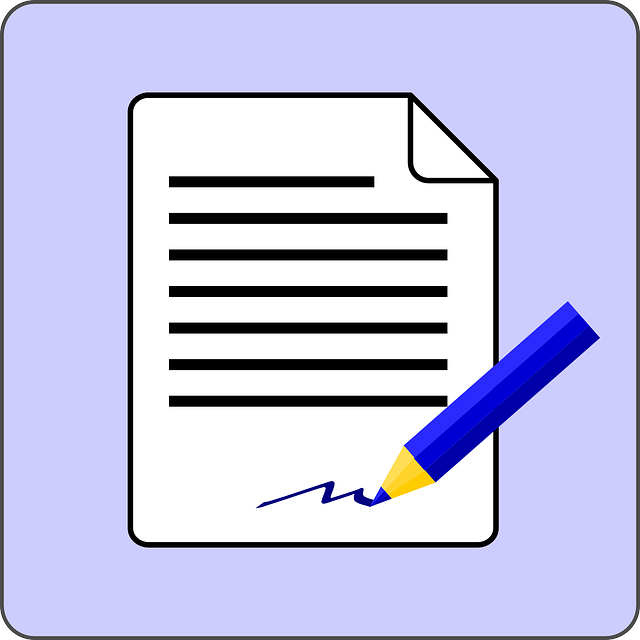 For sure, attorney review of seller retention of brokers occurs frequently. But when was the last time you, as attorney, reviewed the circumstances of the hiring of a residential broker by a buyer, especially when no agreement is signed? Commercial real estate buyers routinely sign negotiated agreements when they retain brokers to search out investment properties for them. But that rarely happens on the residential side. The Dienst case should give you some pause; the real “pit in the stomach” kind of pause. In argument before the trial court, Ms. Penzner’s attorneys allowed that the understanding between Penzner and the Diensts was that Penzner would look to the seller (i.e., the developer) and not to the Diensts for the payment of any commission. Yet, it’s not clear why the seller/project developer was also not sued by Ms. Penzner; especially since the seller was presumably equally as guilty as the Diensts in freezing Ms. Penzner out on the second round. The Dienst decision was a preliminary motion on a significant ($$$) brokerage commission. The Court was not ready to dismiss the case against the Diensts at this early stage. So, more may come from this case as it winds its way through the litigation process.